It’s a new year and a good time for business leaders to take a close look at their strategies and plans. However, some words of caution. Before delving into another round of the planning process, BE AWARE OF PLANNING PITFALLS! Described below are four of the most common causes for the failure of “conventional” business or strategic plans. Because these mistakes can be deadly, it is important to keep them in mind as you move forward with any planning process. Pitfall 1: Lack of Realism. The most common failure of business plans is the “lack of realism” in the plan. Most plans are overly-optimistic. They don’t take into account the changing business environment, they don’t anticipate counter-moves by competitors, and they don’t adequately account for program risk (actual performance, cost, and/or timing). 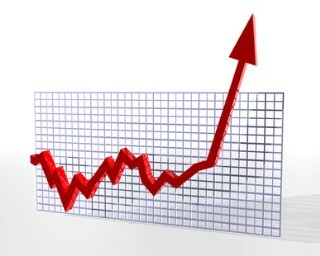 This results in what is commonly called the “hockey stick” forecast – projected sales/profits increasing slowly in the short term with large and rapid increases at some time in the future. Such forecasts look great on paper and may serve to gain needed business support in the short term. However, lack of promised results when the future becomes “today” discourages potential investors and may jeopardize the very existence of a company, especially in disruptive times. Pitfall 2: Lack of Consistency. Another common failure in business plans is the lack of overall consistency. 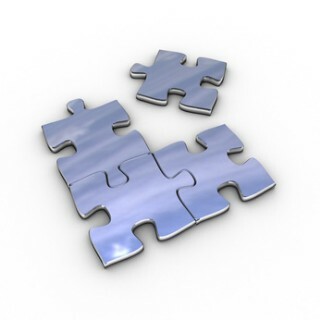 In other words, the pieces of the business plan “puzzle” do not fit together in the framework of the overall plan. What exactly do we mean? Often program plans and timelines don’t adequately take into account available resources and capabilities. Or, different parts of the organization have conflicting priorities and goals. Issues such as these often result from the lack of alignment and coordination among the Functions of the company. For example, in spite of a survival business plan that calls for focus on low cost products, there may be a marketing plan promoting the sale of premium products which the manufacturing equipment cannot produce. Pitfall 3: Words Instead of Actions. Frequently companies take a considerable amount of time in writing extensive business plans that focus on elaborate Goals, grandly-worded Strategies, and financial projections showing amazing business success. There is just one problem. Achieving this business success often is based on fuzzy actions. In other words, the IMPLEMENTATION specifics are not defined. Programs have not been thoroughly planned, priorities and responsibilities are unclear, and coordinated cross-functional efforts have not been established. This makes the “planned” success highly unlikely. Pitfall 4: Lack of Mid-Course Corrections. The business environment changes constantly. New competitors are born, other competitors go out of business, customer requirements evolve, technology advances, and so on. To address these continual changes, even without the occurrence of a sudden disruptive event, a business plan must evolve with time. 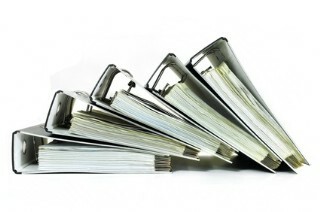 A rigid plan is doomed to obsolescence within a few months of its inception – a dead document lost in someone’s filing cabinet. To say it another way, no business plan is good forever. 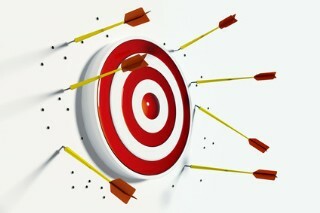 Aiming toward a target (goal) with a fixed plan is like trying to drive a car without steering. At best you are likely to end up at an unexpected destination. At worst you will drive off a cliff. Does any of this sound familiar? Think about it. Is your business healthy? Are you satisfied with the financial results in these difficult economic times? Are you keeping pace with your competitors? Is your business adaptable to the changing environment? Maybe it’s time to do things differently. 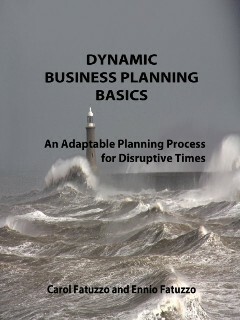 “Dynamic Business Planning Basics: An Adaptable Planning Process for Disruptive Times” by C. Fatuzzo and E. Fatuzzo. We don’t have all of the answers, but we do provide new insights into an “old” topic that we hope will stimulate leaders to look in new directions for business survival and growth in today’s difficult economic environment. This book is available for purchase from amazon.com (paperback and Kindle formats).